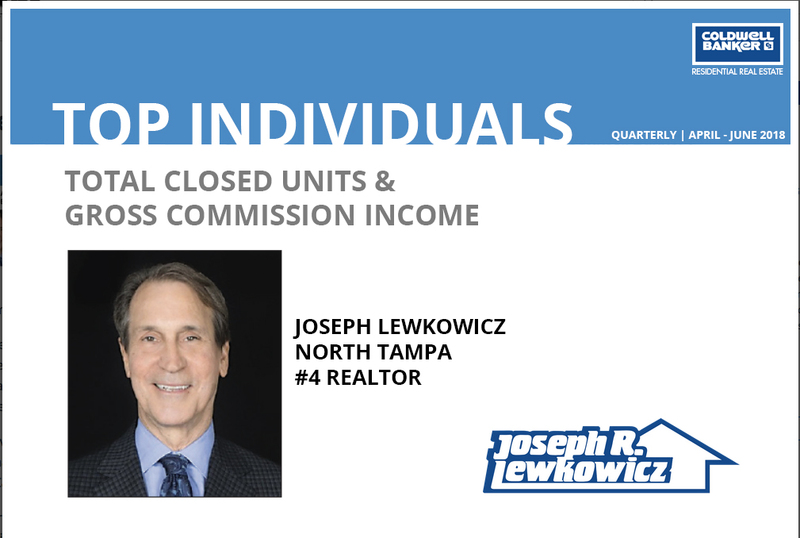 Joseph Lewkowicz, a premier real estate agent representing North Tampa, placed 4th in rank and status in Coldwell Banker's 2018 State of Florida quarterly report list of Top Individuals based on Gross Commission Income and Total Units Closed. TAMPA, Fla., August 28, 2018	(Newswire.com) - The NRT and Coldwell Banker is comprised of the most knowledgeable, dedicated and experienced agents whose goal it is to assist the client in finding a dream home or selling current property. Whether a first-time homebuyer, looking for that luxury home or wanting an investment property, Coldwell Banker can assist all in the beginning and end of a real estate search. Each quarter, Coldwell Banker recognizes its top-producing agents with rank and status. Coldwell Banker of Florida is honored to have one agent, in particular, identified for their exceptional work throughout the quarter of April to June 2018. 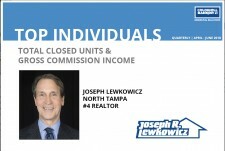 Congratulations to Realtor Joseph R. Lewkowicz, representing North Tampa on placing 4th on both lists based on Gross Commission Income and Total Closed Units. Joseph has made a very strong effort to help people maximize the value of their homes while being realistic about the sales price they could expect. As the reports for Gross Commission Income show, Longboat Key Naples, and the Miami area have some of the top producers and also have considerably higher home median values. Longboat Key, for example, has a median price of $550,000, whereas the market in Northwest Tampa has a median price of around $275,000. Joe Lewkowicz is a renowned real estate agent in the North Tampa Bay area and has been ranked as a top salesman the past seven years, making him a significant competitor with other large markets in places like New York, California and Miami. He has worked in the Tampa Bay area for approximately 40 years and works to provide the best service for his customers. His hard-to-forget mantra, “No-one works harder to sell your home,” has proven to be true throughout his extensive career as a real estate agent. It is no secret that Joe Lewkowicz is a hard-working man and deserves this rank and status. 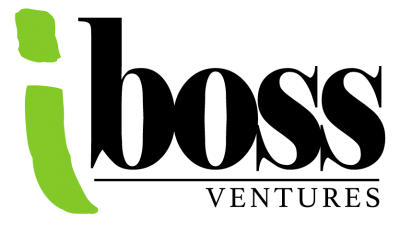 His valiant work ethic makes him stand out to other sellers and brings unprecedented value to the company. 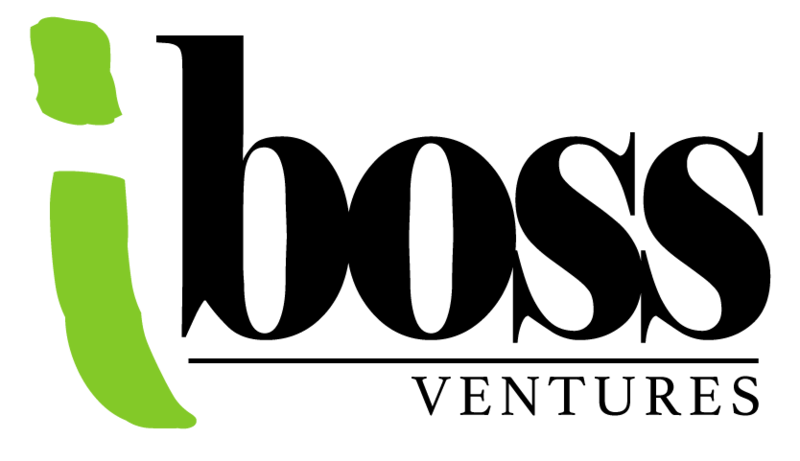 To learn more about Joe Lewkowicz or utilize his many valuable industry resources, please visit http://josephlewkowicz.com today.